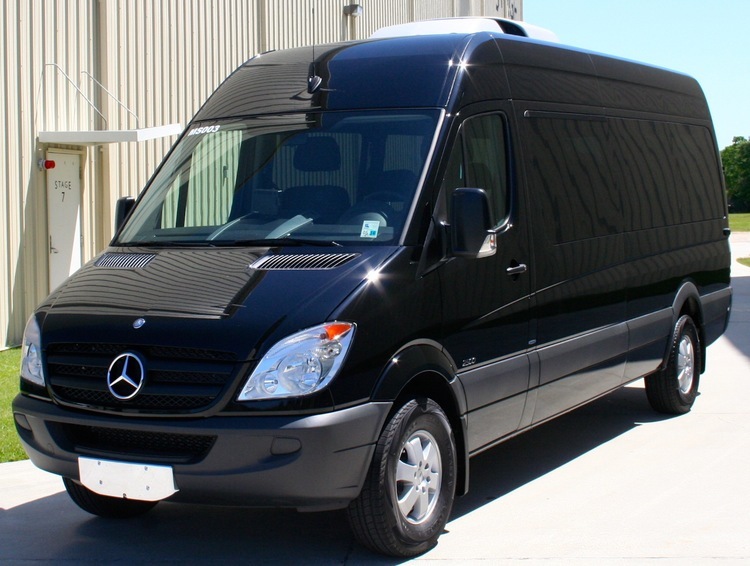 Eco-Friendly Bluetec diesel engines for greater production fuel savings. Rear Back Up Cameras for less Loss and Damages for your production. Interior Navigation so any production can find set anywhere and anytime. Rear Cargo space to store luggage from airport pickups or camera equipment. High ceilings of 76.4 inches for the largest Egos or tallest production mountains to climb easily! 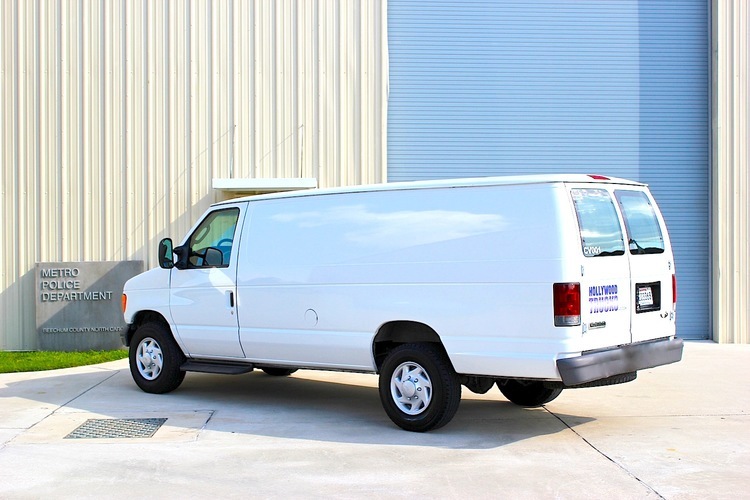 Tinted Windows for privacy and running boards for easy accessibility. Cargo Van Interior for the most rugged production usage. Security gate to allow asset protection and storage. Tinted Windows and running boards. Interior features CD players and 12V ports.